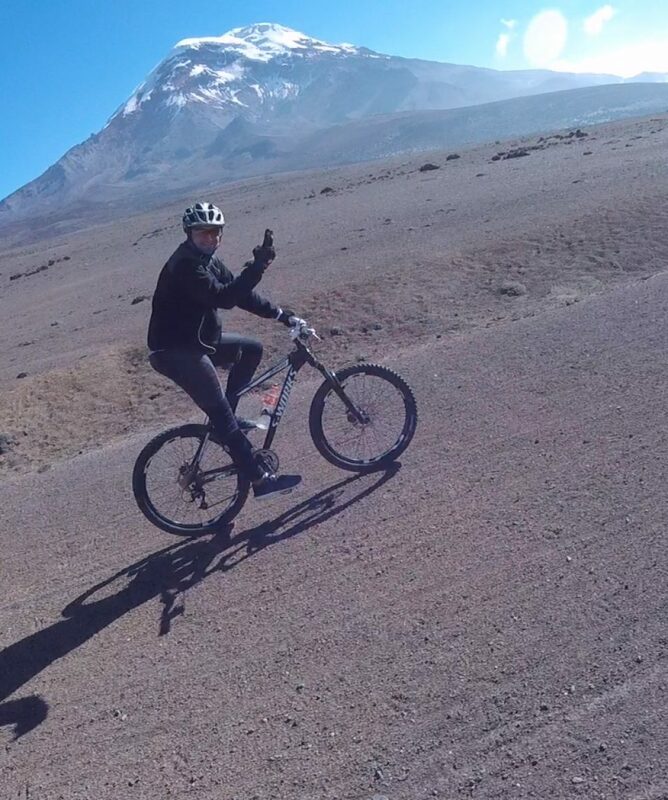 Downhill Mountain Biking on Mount Chimborazo is the best way to get the adrenaline pumping and some serious speed. 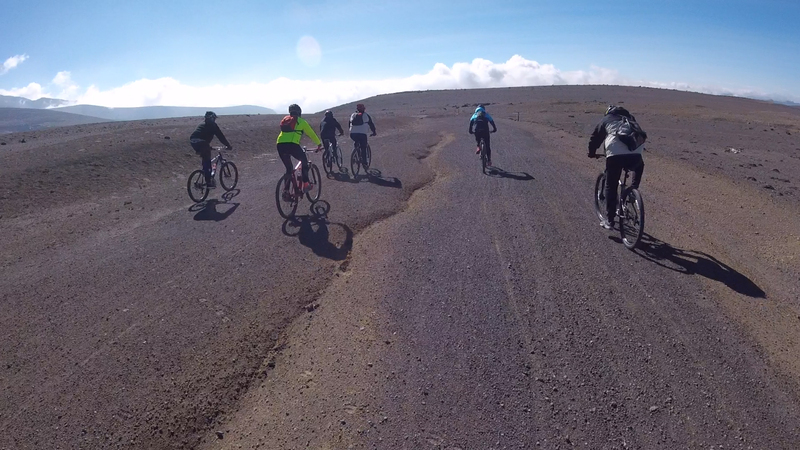 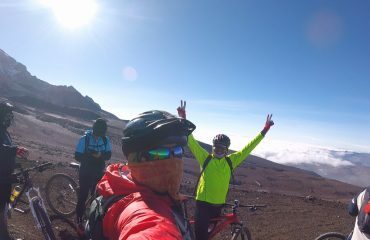 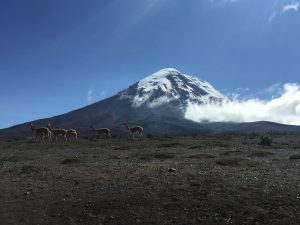 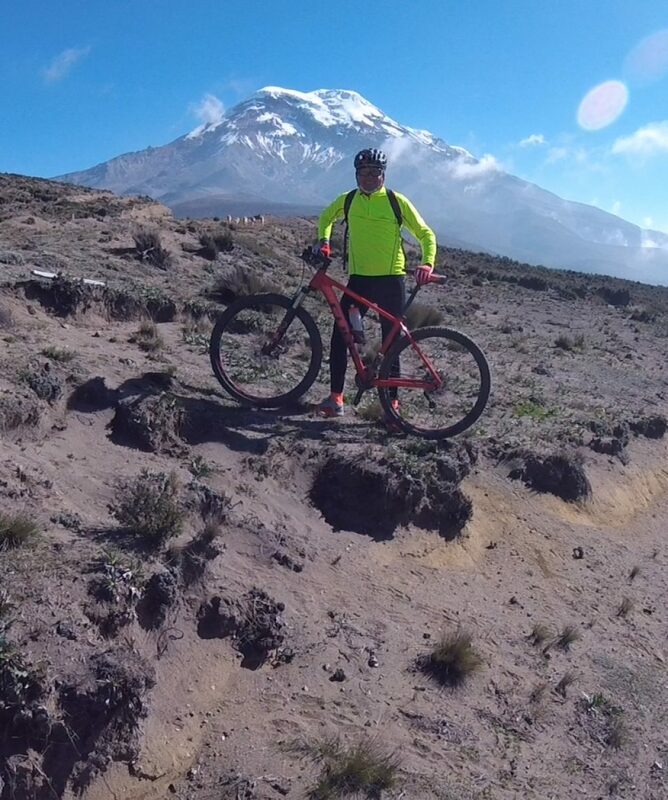 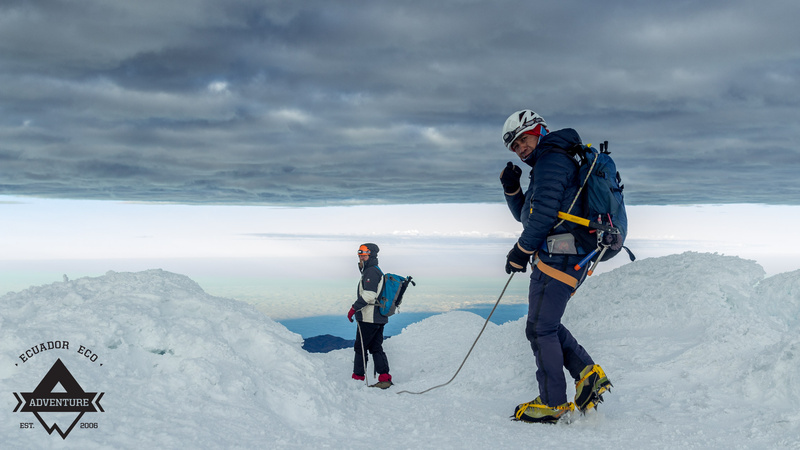 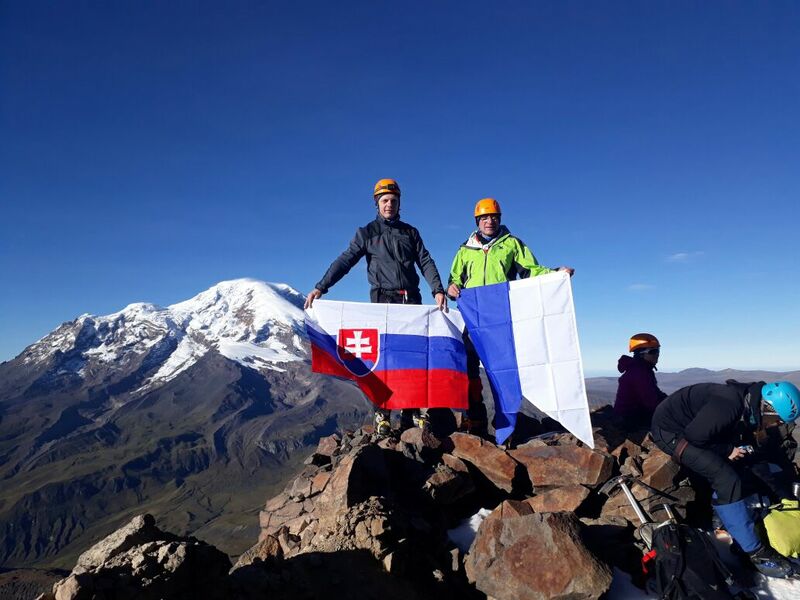 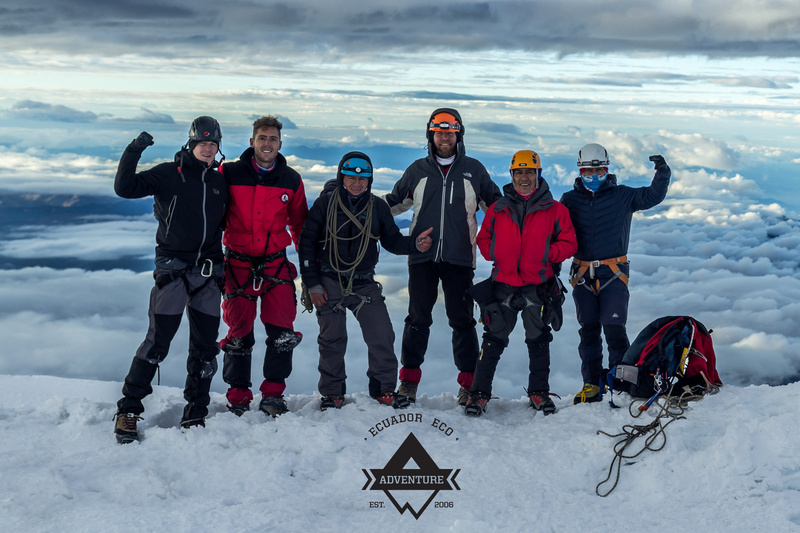 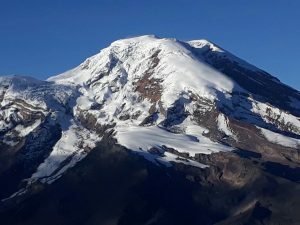 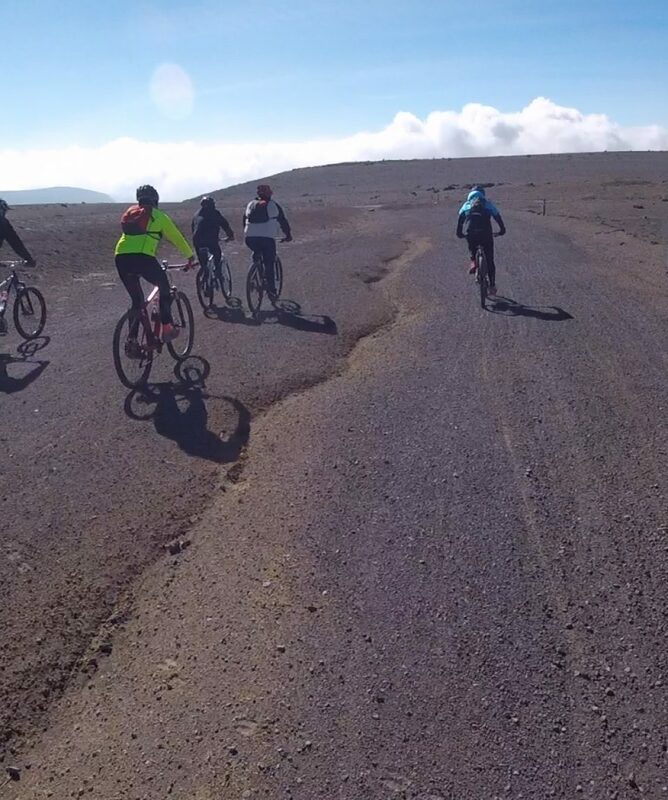 This mountain biking day tour leaves from Riobamba in our 4WD driving to a maximum altitude of 4,800 meters up the side the side of Mount Chimborazo, Ecuador’s highest mountain. 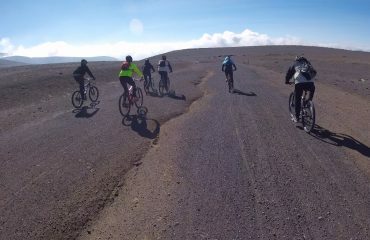 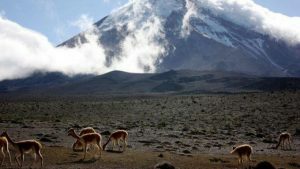 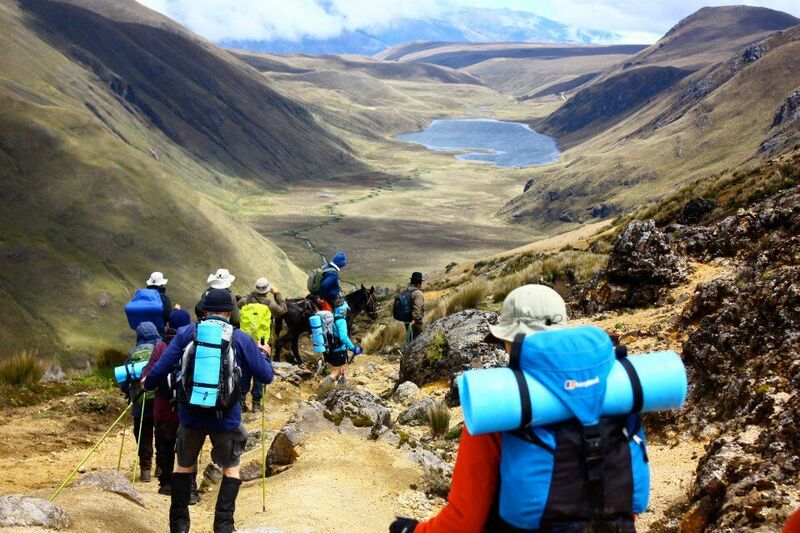 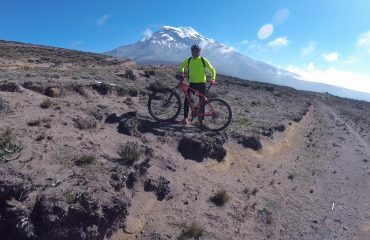 This mountain biking tour is also a great aclimatization option for adventurers wishing to Climb Chimborazo. 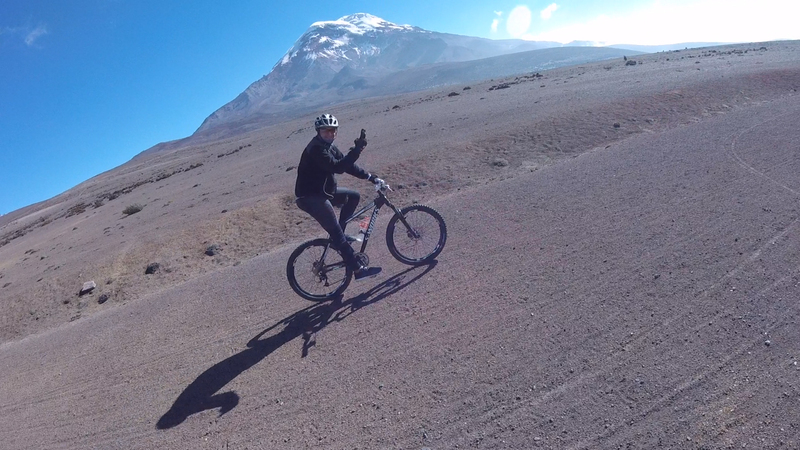 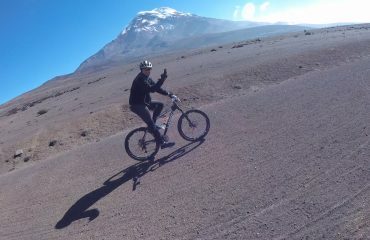 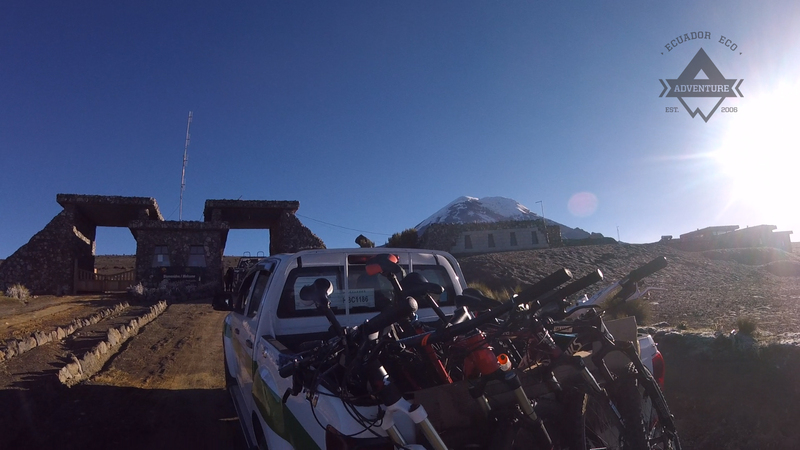 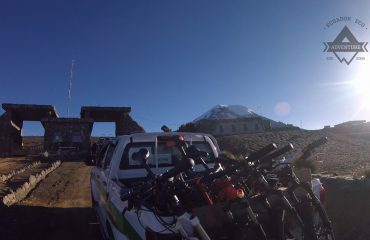 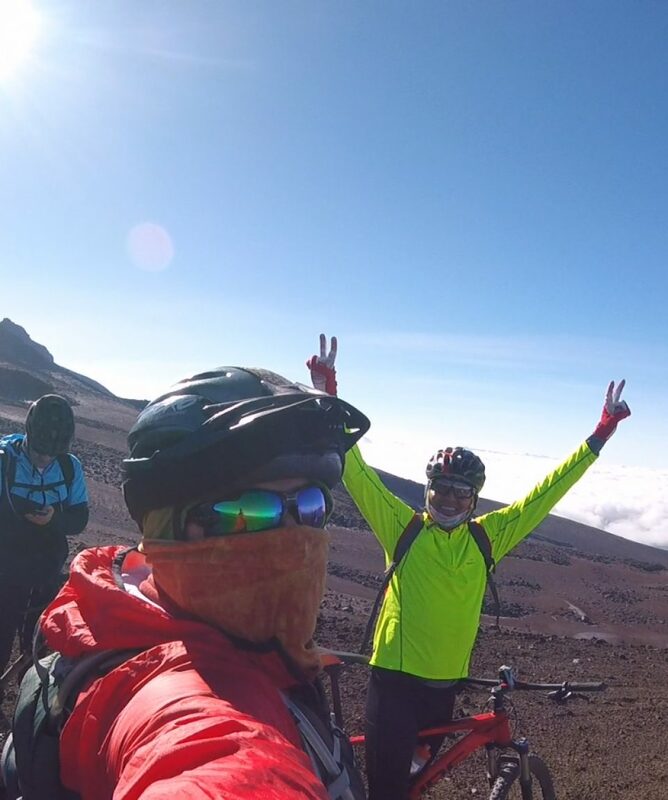 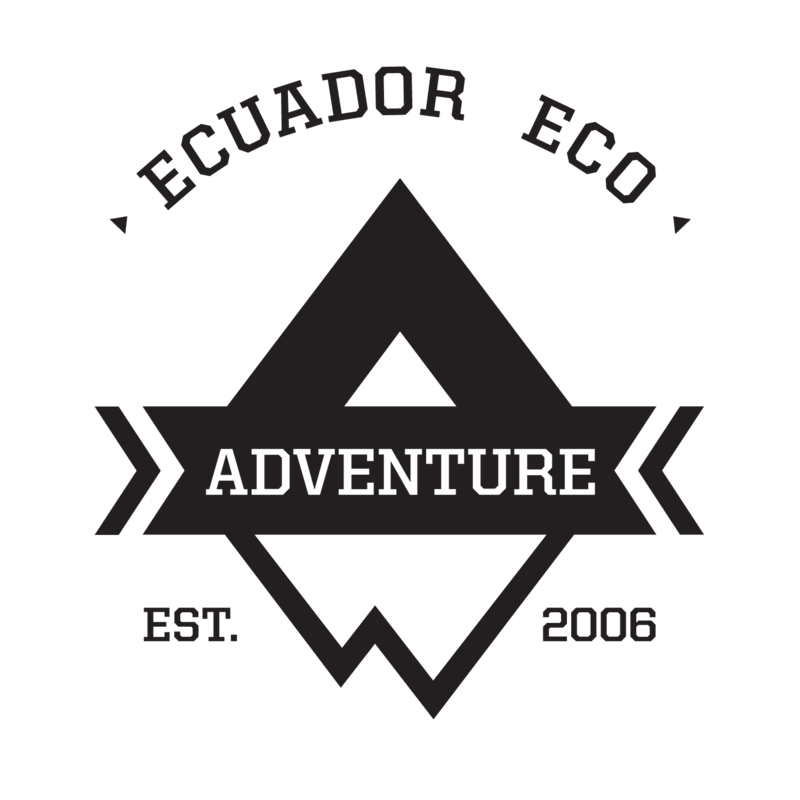  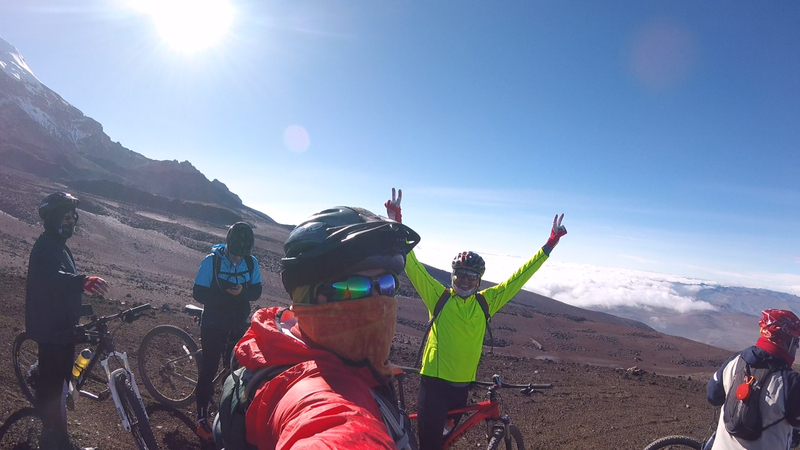 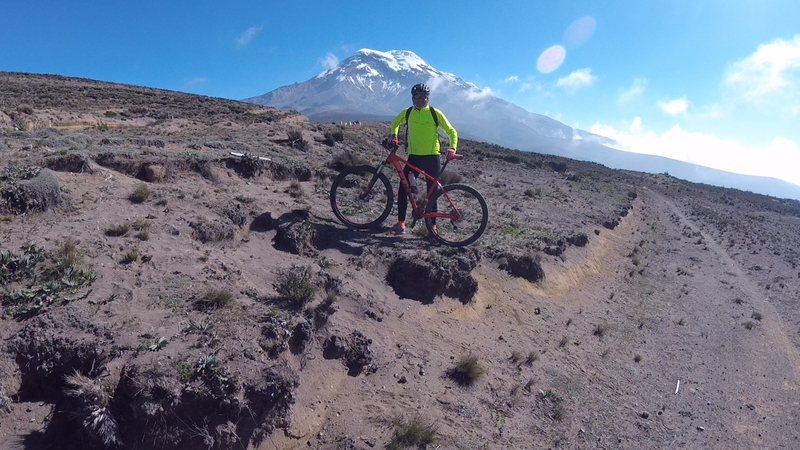 All about the Chimborazo Mountain Bike Tours. 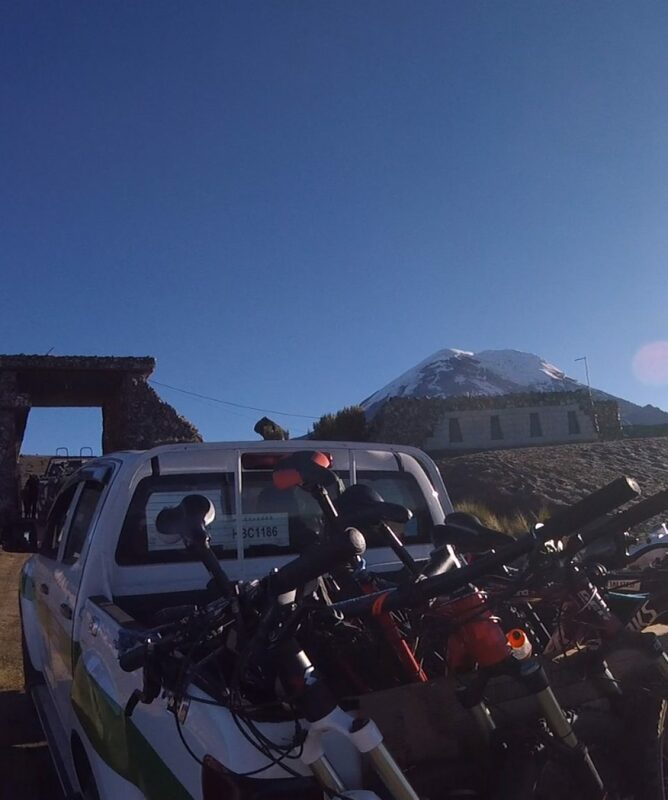 2-3 pm end of bike ride, and transfer back to Riobamba.